Enjoying a financially secure retirement requires more than building up a savings and reaching your investment goals. It’s also important to plan for any obstacles that have the potential to place a burden on your finances. Having the right insurance can help prevent unexpected events from derailing your retirement plans. The challenge is determining what kind of protection you need in your golden years, as it can differ from what was necessary while you were still working. Here are a few types of coverage to consider. What Kind of Insurance Should You Have When You Retire? You become eligible for Medicare the year you turn 65, which is a must-have for every retiree. Without it, you would have to get private health insurance or pay all your medical expenses out of pocket. Either option could end up costing you significantly. It’s likely you will also benefit from purchasing supplemental Medicare insurance to cover anything excluded by your original Medicare plan. If you have dependents that count on you for financial stability, life insurance serves a vital purpose. It’s designed to cover a wide range of expenses, which can include paying off the mortgage, providing for funeral expenses, and taking care of any debts you leave behind upon your passing. Additionally, permanent policies that hold cash value may be used for any unforeseen hardships that arise in retirement. Even if your mortgage is paid off by the time you retire, it’s wise to continue carrying home insurance. If your home or belongings were to experience considerable damage, it would cost a great deal to repair or rebuild the structure and replace all your personal property. Having coverage will ensure you aren’t left financially responsible for the losses you incur. Unfortunately, long-term care is one area Medicare tends to skimp on. Buying long-term care insurance can protect you from having to spend a large portion of your retirement savings on hospital stays, caregivers, and nursing facilities if your health starts to decline. Long-term care costs are often much more than retirees can afford on their own, which ends up putting their assets and other property at risk. While your insurance plans should be set up long before it’s time to retire, it’s also essential to review your policies as you get ready to enter your golden years to ensure they still offer sufficient protection. 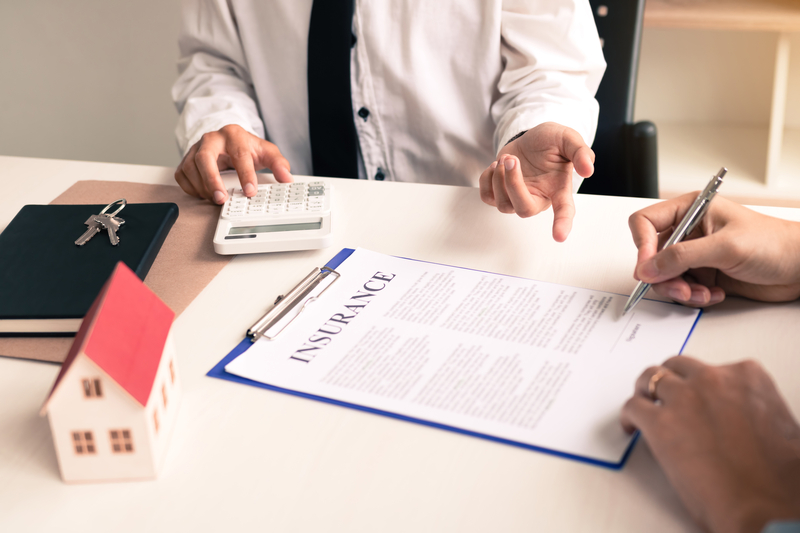 Whichever stage of life you’re in, the professionals at Toohey Insurance Service can help explore various coverage options and make sure you’re adequately protected. For more than 35 years, they have been providing Somerset, KY, residents with customized and affordable health insurance solutions. Call (606) 678-0540 to discuss your coverage needs, and visit their website to view a list of carriers they’ve partnered with.